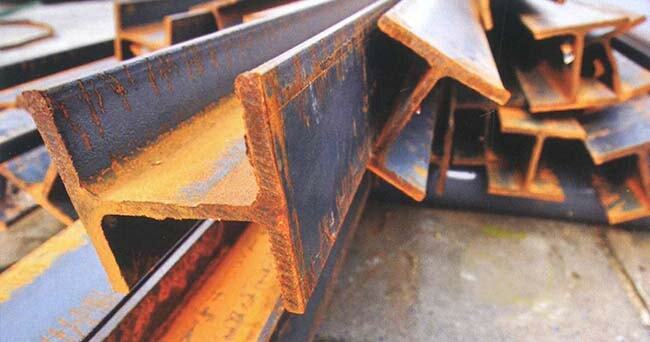 Al Saabig Building Materials Trading is one of the importers, exporters and stockists of Structural Steel and Building Materials in the United Arab Emirates. 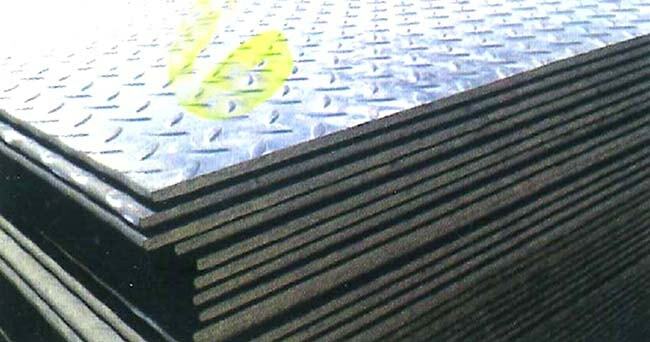 We are located in the Al Juwis, Al Nakheel, Ras Al Khaimah. 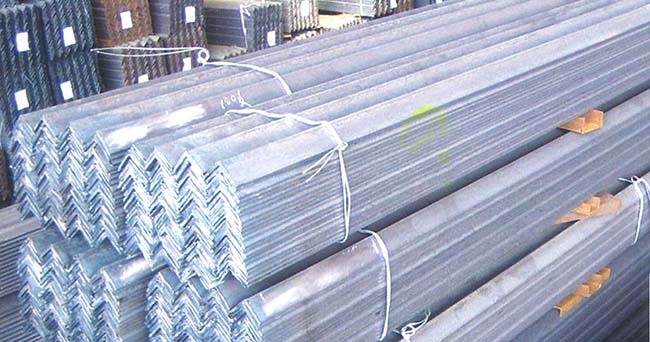 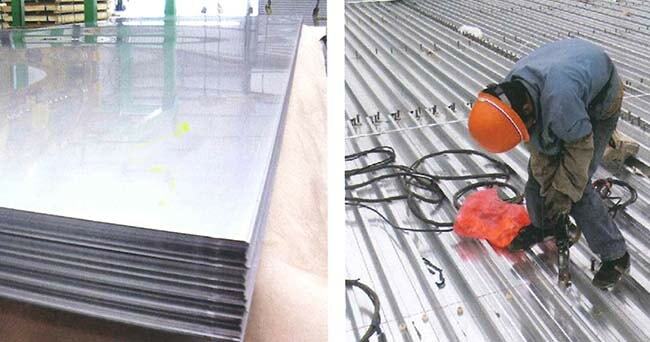 At Al Saabig, we stock flat products such as Mild Steel Plain Sheets / Coils / Chequered Sheets in sizes 4'x8' / 5'x 20 / 2mx6m / 2.5m x 8m / 3.05x12m, Galvanized Sheets / Coils , Cold Rolled Sheets / Coils and Aluminium Plain / Chequered Sheets, as per your requirement. 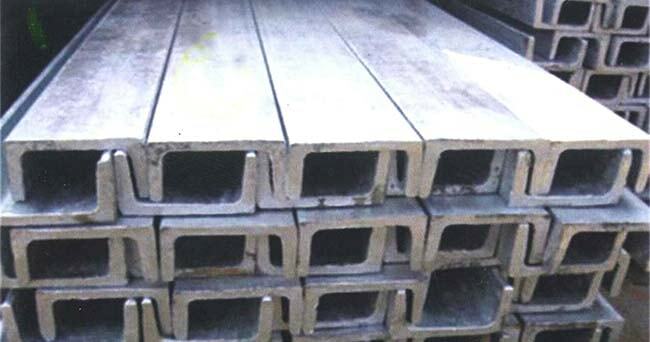 We also stock long products such as Universal Beams, Columns, Channels, H & I Beams HEA, HEB, IPE, IPE-AA, UPN, UPE, M.S. 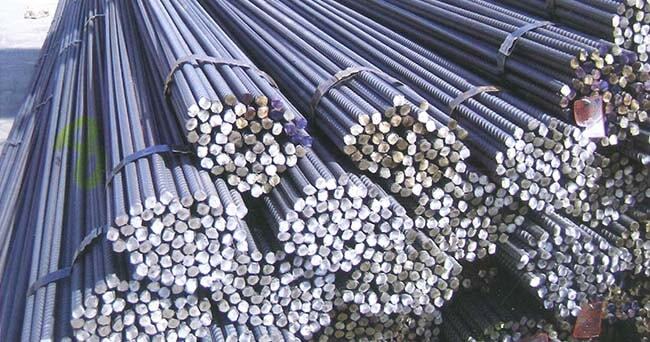 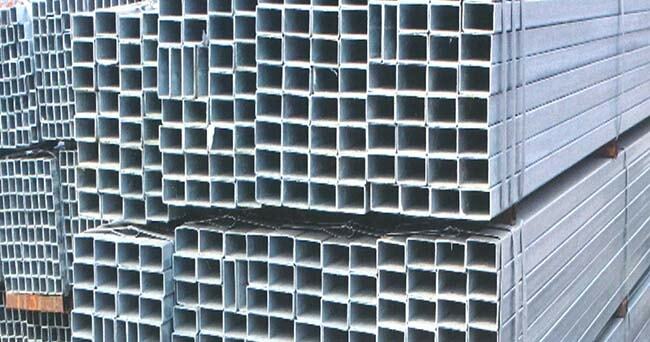 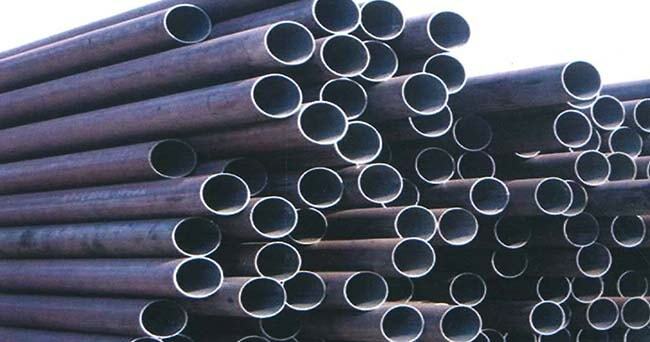 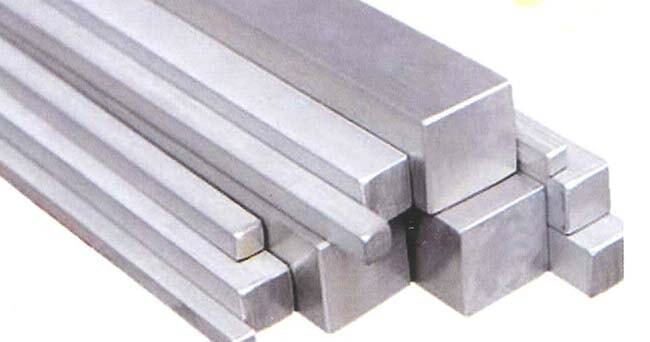 Angles, Flat Bars, Square Bars, Hexagonal Bars, Shafting Bars, Round Bars and other allied items. 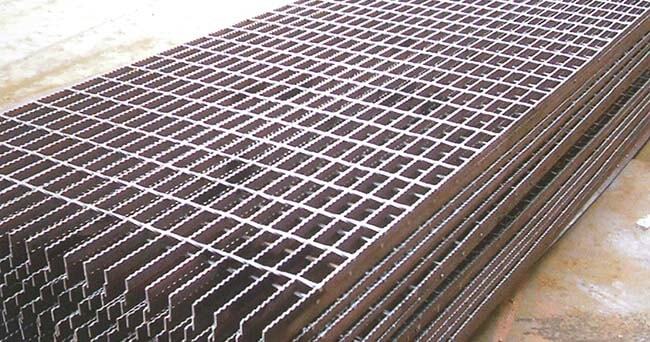 It will be our pleasure to welcome your enquiries for any of the above products / sizes you may require which will receive our attention in executing the order to your utmost satisfaction in terms of quality, price and delivery.